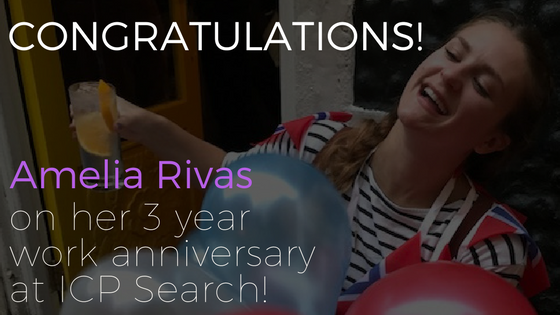 Its Amelia Rivas 3rd year work anniversary! What an amazing 3 years it has been for her. 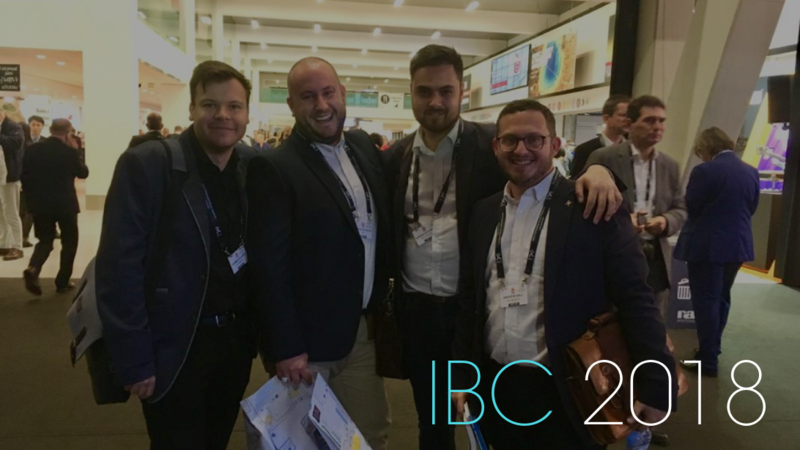 Amelia first joined ICP in March 2015 as a Delivery Consultant for the Connected Media team. She quickly found her own niche in the Sports Technology sector within the Digital TV & Video division and has gone from strength to strength. In her role she works through the whole ecosystem of sports tech, from the distribution and streaming of live sports content, through to data and analytics and fan engagement. Amelia took ownership and was made a Senior Consultant - Sports Technology. She has really grown her client base in this area to become a key part of the business. 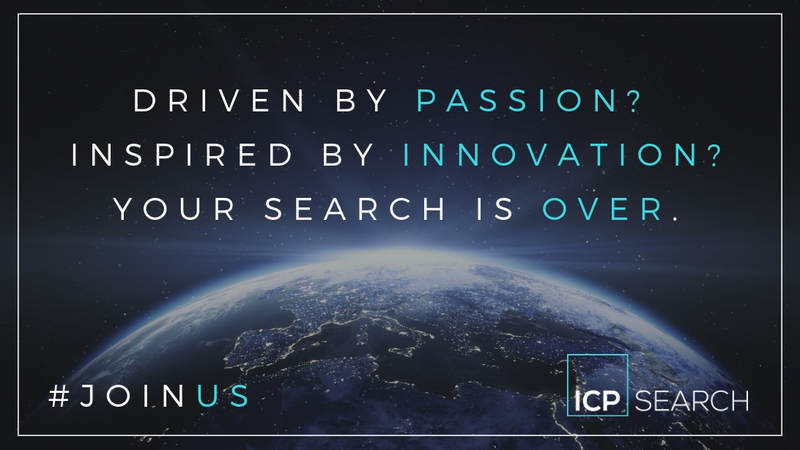 We asked Amelia a couple of questions on her last 3 years at ICP Search.